GENUINE LEMON JUICE AND LIME JUICE IN THEIR MOST GLORIOUS FORM. Just as it was over half a century ago, SICILIA ORIGINAL remains an indispensable and, above all, wholly natural alternative to fresh fruit in fine cuisine. However, the practical advantages of our SICILIA products are not only well known in German-speaking regions, but are also widely acknowledged throughout the world. Exclusively sun-ripened lemons and limes. But what is the secret of SICILIA ORIGINAL? 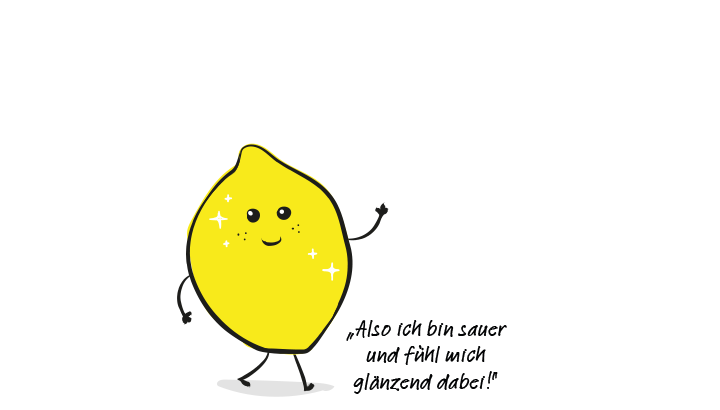 Is it the wonderful aroma of freshly squeezed citrus fruits or the unique natural taste of sun-ripened lemons and limes? Why not the best of both worlds, presented in an attractively shaped bottle? The shape, appearance, and functionality of the bottle have not changed at all over the decades. 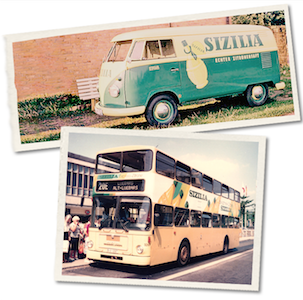 The SICILIA ORIGINAL brand has always stood for the most precious part of the citrus fruit. A simple recipe for success, yet one which has well and truly stood the test of time. Both are correct. It all began in Germany: the brilliant idea, inventing and developing the filling lines, delivering to customers, etc. However, Gustav Paul Hildebrandt’s native Germany also influenced the name used in the original domestic market – SIZILIA, borrowing the Z from “Sizilien”, the German name for the Italian Mediterranean island of Sicily. Setting up an autonomous company location in Messina – the third largest city in Sicily, where our citrus fruit is also grown – was a strategic move geared towards increasing the company’s international orientation. Because of this, the brand is marketed internationally as SICILIA with a C.
It is this spelling of the brand name that can still be found on the shelves of many global retail companies. From 2019 onwards, the brand will be marketed under a single standard name worldwide: SICILIA. However, the unique taste of sun-ripened Sicilian fruit will remain the basis for every recipe – this we can promise you! Sicily, the sunny side of life. 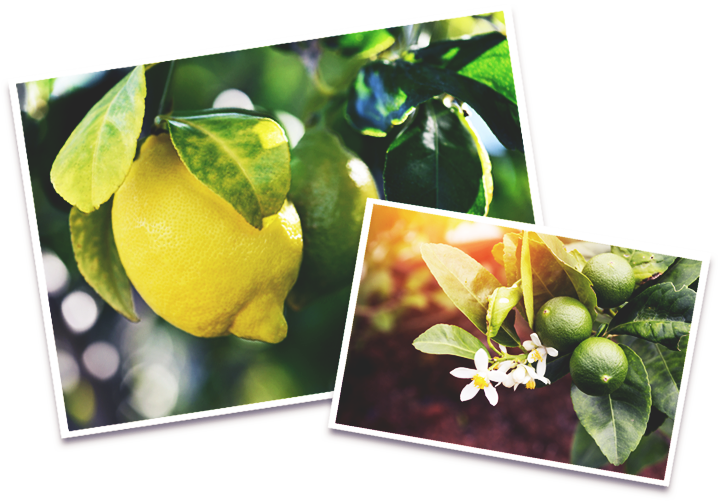 Here in Sicily is where we grow the lemons that make our juice something very special indeed. The geographic location, Mediterranean climate, and ash eruptions from Mount Etna, Europe’s most active volcano, all contribute to the incomparable quality of the fruit, its uniquely mild taste, and its purity and goodness. Organic quality at its best – just the thing for a bottle of SICILIA ORIGINAL.